You didn’t think Jessica Lange would sit back and watch FX’s American Horror Story descend into an apocalypse, now, did you? This being American Horror Story, though, we imagine Ryan Murphy and his writing team have one or two tricks hidden up their collective sleeve, what with reports claiming that Lange is actually playing two characters for the aptly titled “Apocalypse” – not unlike Taissa Farmiga before her. 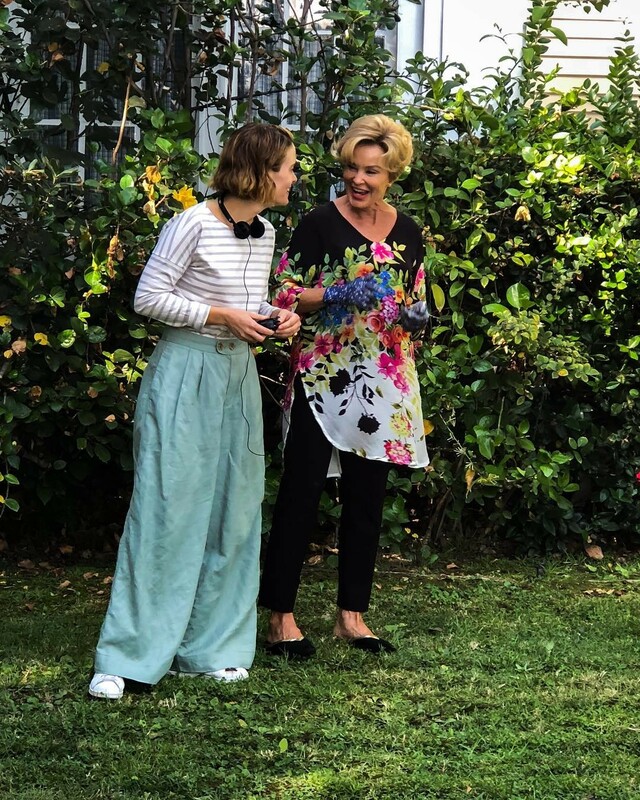 We’ve waited an awful long time for our first look at Jessica Lange’s “Apocalypse” character, which has fast become run-of-the-mill for FX’s dark and demonic anthology series. Truth be told, the marketing campaign didn’t truly begin until the start of September, so it shouldn’t come as much of a surprise that Ryan Murphy is dropping clues sporadically as season 8 begins to unfurl. With two episodes – namely “The End” and “The Morning After” – already in the can, viewers are now eagerly anticipating American Horror Story‘s next installment, “Forbidden Fruit,” ahead of its premiere on September 26th. Sarah Paulson, on the other hand, has directed the sixth episode of “Apocalypse,” and it’s one in which Constance Langdon will no doubt appear.